Club Car have also launched a new Personal Transportation Vehicle (PTV) called the Club Car Onward. There are 3 models available, a 2 passenger, 4 passenger and 4 passenger lifted. 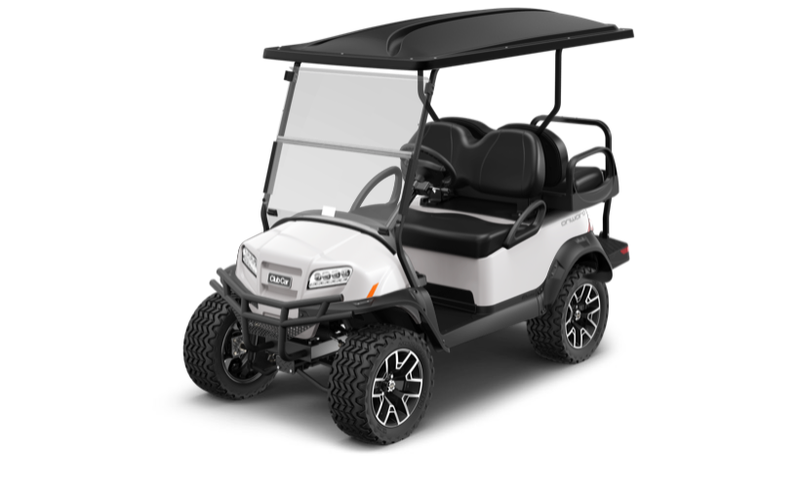 All standard parts will be Club Car OEM parts so no aftermarket parts will be required. 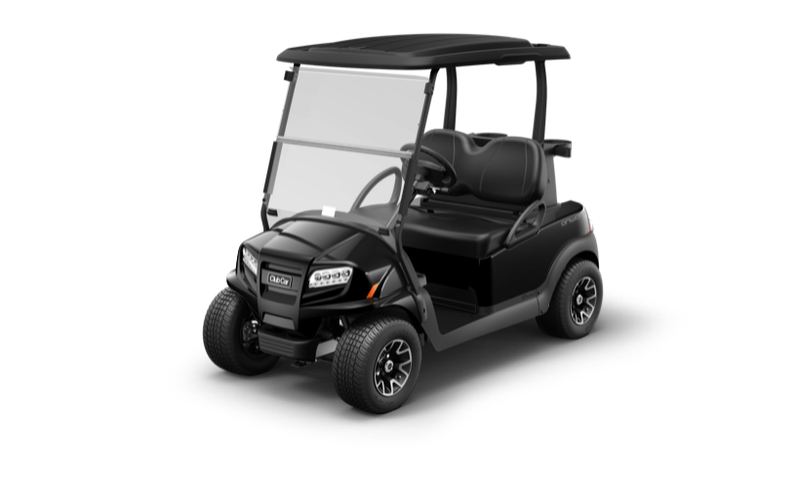 Club Car’s attention to detail and quality is unmatched and you will definitely not find and cart as well manufactured as these new Onward’s. 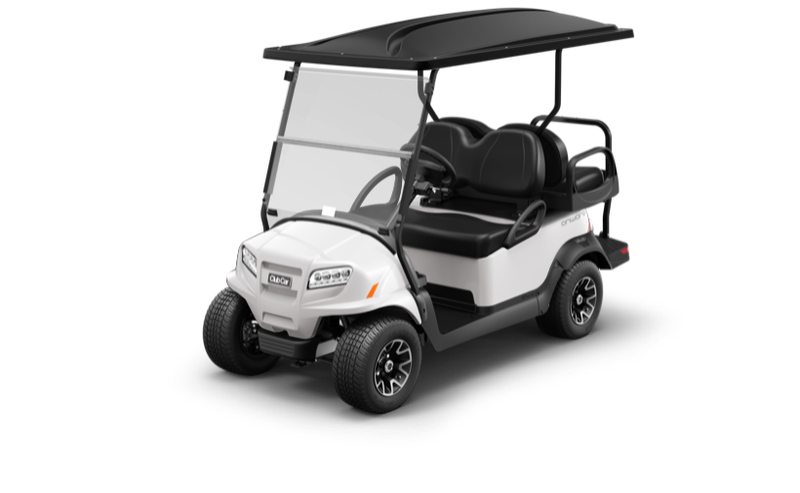 These new carts will be available to purchase from only us in SCC as we are the ONLY Factory Authorized Club Car Dealer in SCC. Be aware if other stores sell these Onward’s as you may not have a full Club Car Warranty. Check in store for brochures or drop by and take a look at the Onward’s we have available or on order. You can also look on Club Car Onward customization page to customize your cart and see what MSRP for these carts are. Check in store for more details. Contact us for our current finance promotion. Finance is through Sheffield Finance and is subject to a credit application. Every detail is created with you in mind – from the Monsoon Canopy™ Top that channels water away from passengers to a spacious bagwell and a redesigned interior with more storage space for personal items. Creating the custom golf cart that’s perfect for your needs has never been easier or more fun! Style. Comfort. Performance. All that is missing is your custom touch to make it the perfect vehicle. Onward® is the only personal transportation vehicle with extensive integrated custom options. From wheels to seats, colors to accessories, design your gas or electric golf cart to suit your style and stand out while having fun. 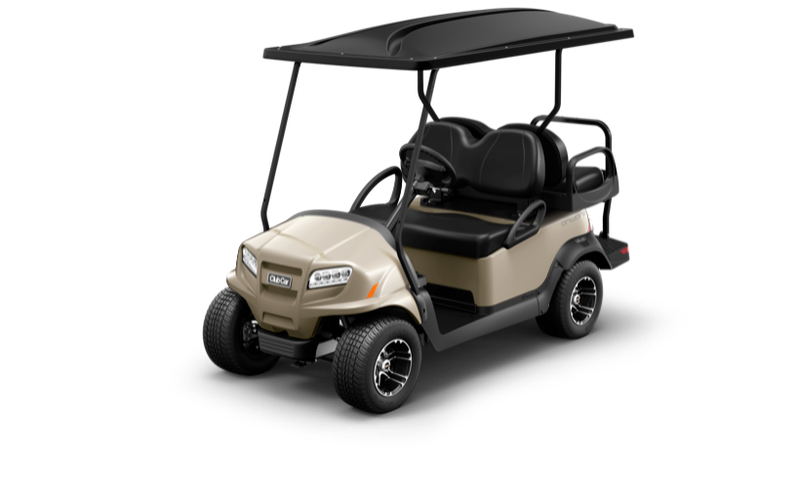 Street Legal (LSV) is a nice addition to your collection for commuting around the neighborhood. Recently we have had a lot of requests for this type of cart and we can assist. 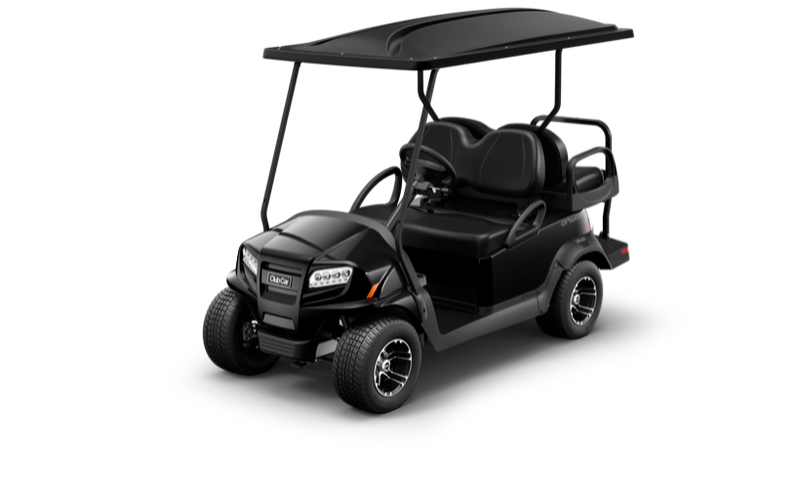 Club Car Onward with a Curtis Cab. Club Car Onward lifted 4 passenger Limited edition matt red. Stretched 6 Passenger Lifted Onward. Feel free to complete the form below and we can get in touch with a quotation or information regarding the Onward.